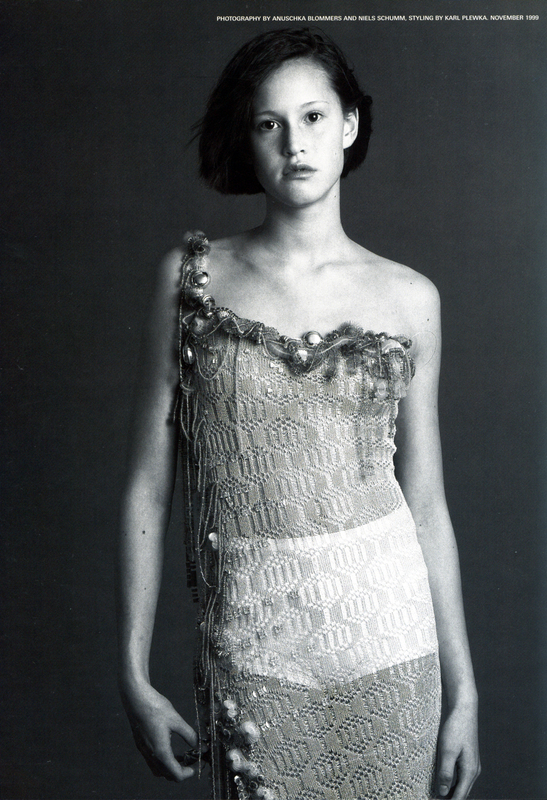 Waaaay back in early January 2003 I was crocheting this dress for the Givenchy Haute Couture show. Tiny crochet rings were laced up the side and inner sleeve seam to get into it. Change overs are quick and fortunately this was the first look for the incomparable, magnifico #mariacarlaboscono I’ll never forget it, phew! Miss me long time? Over the summer I was translating the drawings of @garyclough into cross stitch. They will be exhibited as part of a group show Agency @theartistsagency at the Eagle Gallery, 159 Farringdon Road, London, EC1R. 3-27 October, 2018.